One Owner! Accident Free! 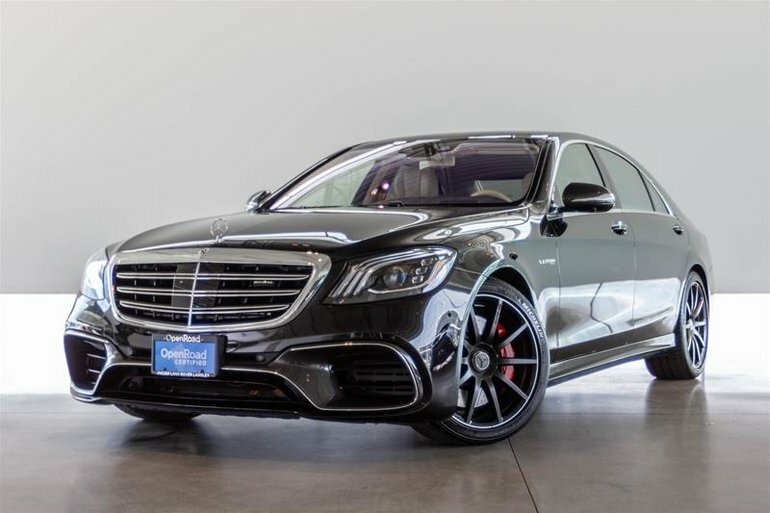 This Breathtaking Mercedes S63 AMG comes finished in the elegant Obsidian Black Metallic Paint on Designo Silk Beige/Satin Red Exclusive Leather Upholstery. The 2018 S63 AMG received a major refresh, under the hood the S63 boasts a new 4.0 Litre Twin-Turbo that makes an insane 603HP and 664 lb-ft of Torque sending power to the 4Matic+ All-Wheel Drive System! 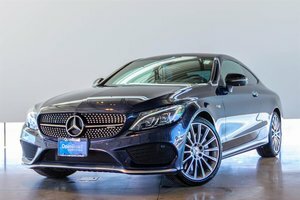 The 2018 S-Class also received a mid-cycle facelift, with redesigned front and rear fascias and a new grille design. 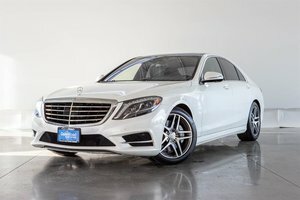 Step into the beautifully designed interior cabin and find luxury features such as the newly designed Leather Heated Steering Wheel, Dual 12.3 Inch Displays, AMG Carbon Fiber/Piano Black Trim, Premium Designo Exclusive Leather Seating with Memory, Heating, Ventilating, and Massage Functions, Variable Tint Panoramic Roof and more! 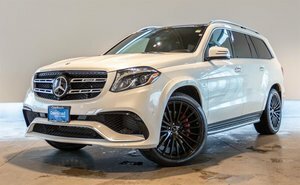 This Stunning Mercedes comes optioned extremely well with the Rear Entertainment Package, 20" AMG Forged Wheels, Rear Seat Comfort Package, Executive Rear Seating Package, Premium Rear Seat Package, Intelligent Drive Package, Exclusive Package, AMG Exterior and Interior Trim Package and more! Trade Ins Welcome, Financing Available, Visit Jaguar Land Rover Langley to book your test drive today! 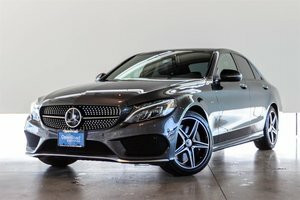 Interested in the 2018 Mercedes-Benz S63 AMG 4MATIC+ Sedan ?